FAQ’s | Lighthouse Restorations Inc.
1HOW DO I OPEN A WATER, FIRE, OR HAIL DAMAGE ROOF CLAIM? Please call our 24 Hour Help Line 844.424.5326 and we will be happy to help you with opening the claim. If immediate assistance is needed, just let us know and we will dispatch our courteous and professional technician to your home right away. 2WILL MY HOMEOWNER’S INSURANCE PAY FOR THE DAMAGE? This solely depends on your insurance policy. 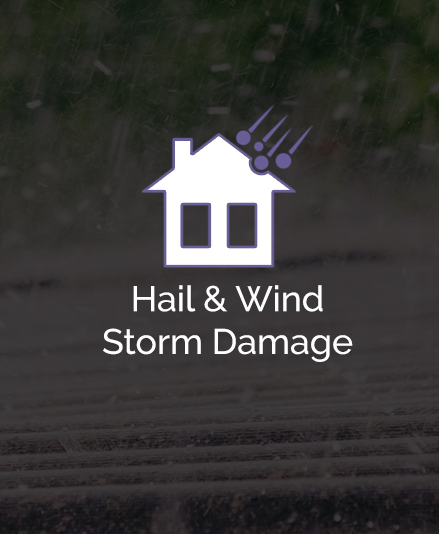 Any damages caused from a serious weather condition, including hail damage to your roof, is usually covered where as natural wear and tear is not covered. 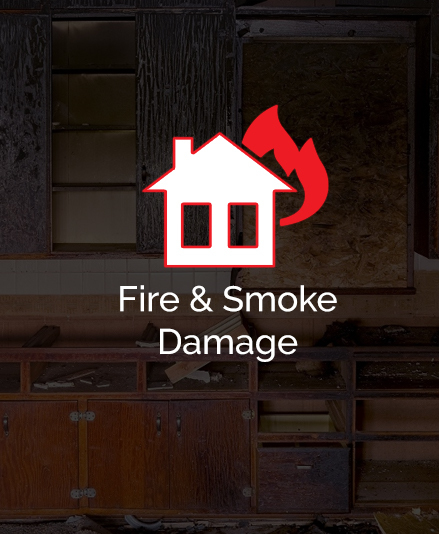 A house fire loss is almost always covered by Insurance. 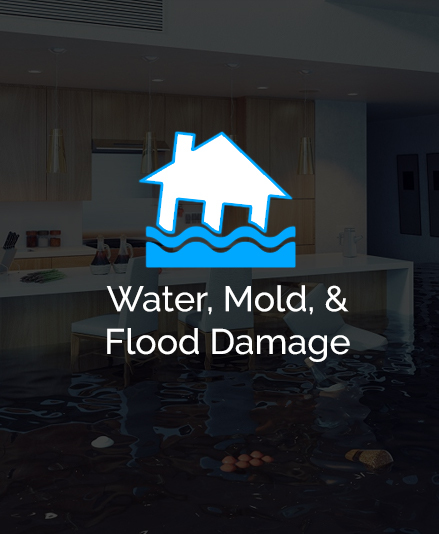 A water loss depends on how the water enters your home and again if your policy covers flood water. Typically water from broken pipes are covered by Insurance. 3HOW QUICKLY SHOULD I SCHEDULE AN INSPECTION AFTER A MAJOR DAMAGE EVENT? Anytime you suspect any possible damage you should call us to inspect. Our inspection can save you time and money in the future. Also, if you wait to report, inspect, and repair damage for too long, further damage can occur. It is always best to be safe than sorry. As always, our inspection is free of charge. 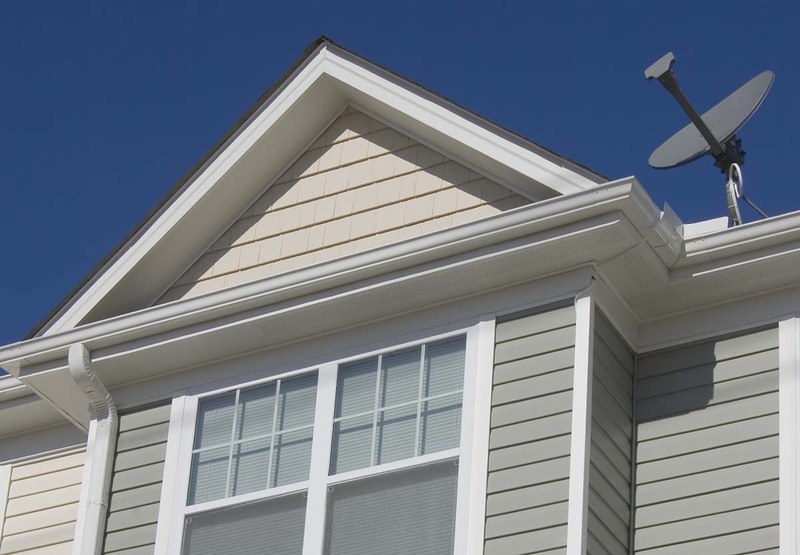 4HOW DO I DETERMINE IF I NEED A NEW ROOF? Since most roofing issues are not visible, it's best you take advantage of our free inspection and let us help you with conducting a professional roof inspection. As licensed roofers and Insurance damage claim specialists, we have the experience to give you an accurate, professional inspection. 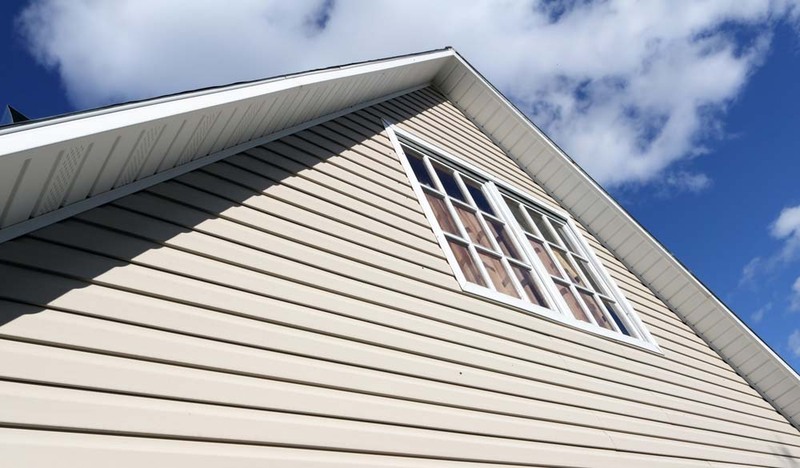 It may be that you have enough damage to warrant opening a claim for a new roof; or it could just be a minor inexpensive repair that we can fix as we're inspecting. 5HOW MUCH DOES A COMPLETE ROOF REPLACEMENT COST? We want the only cost out of your pocket to be your deductible. When we inspect your roof, we will advise you if we believe your roof has enough damage to qualify for an Insurance paid roof claim. 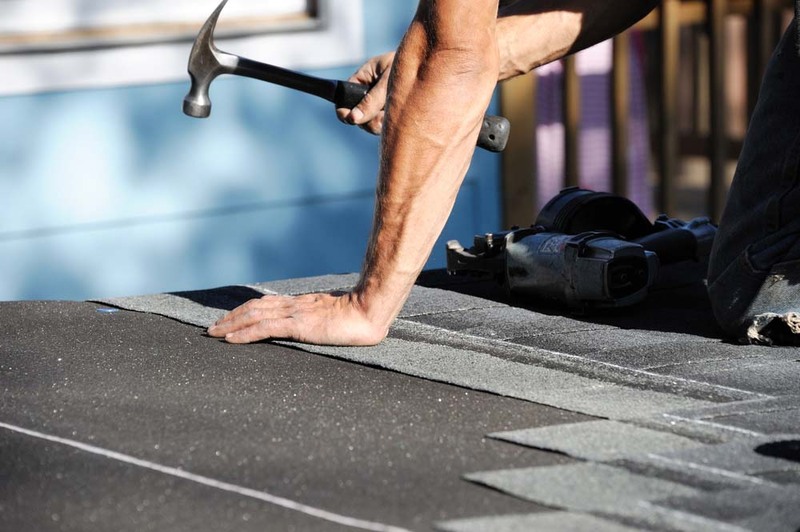 We can consider your insurance policy to better assist you when deciding on materials for your roof replacement. Many times we can upgrade materials the Insurance company approves at no additional charge.